Hello everyone my name is Morgan and an aspiring artist here on this website! I am studying Psychology however I feel that my passion is actually art. My main medium is digital art but I also love water colouring as well as oil painting. I am slightly self conscious about my art however I hope that my peers on this website will support me. I hope I can post some of my pieces soon and I will be more than happy if you give me some constructive criticism. Morgan Mizuhara has not set any favorites. 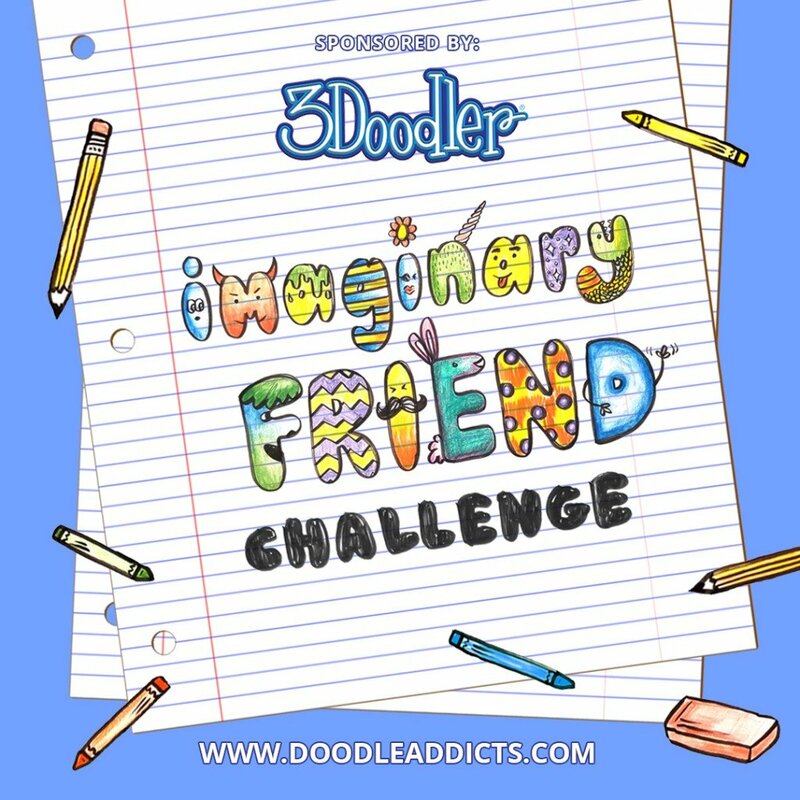 Add Doodle Addicts to your home screen to not miss an update!